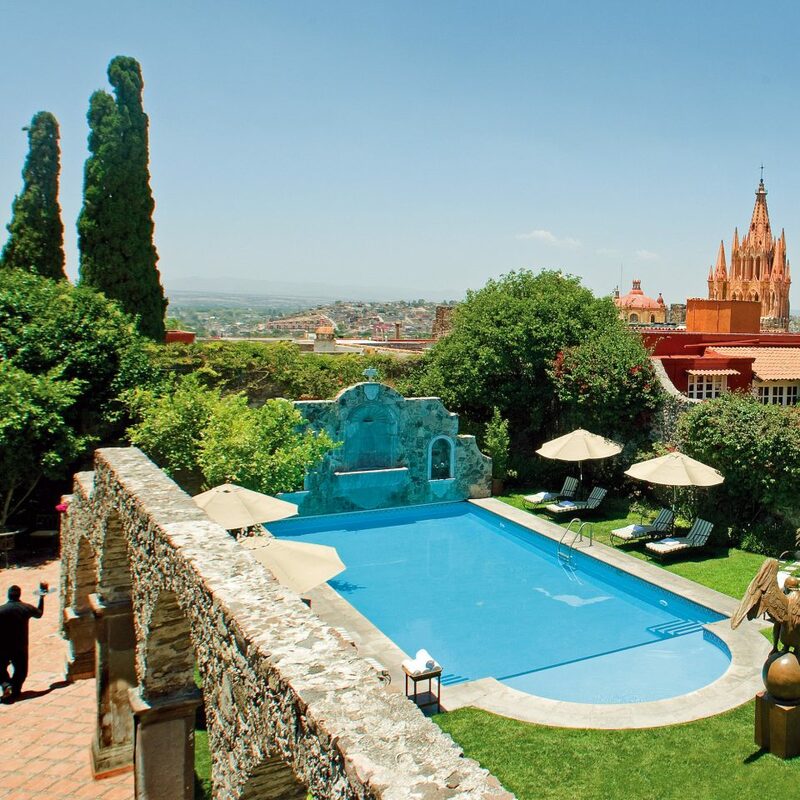 Few Mexican hotels manage to be as utopian and pampering as Belmond Casa de Sierra Nevada, in the UNESCO-listed town of San Miguel de Allende in Mexico’s Central Highlands. 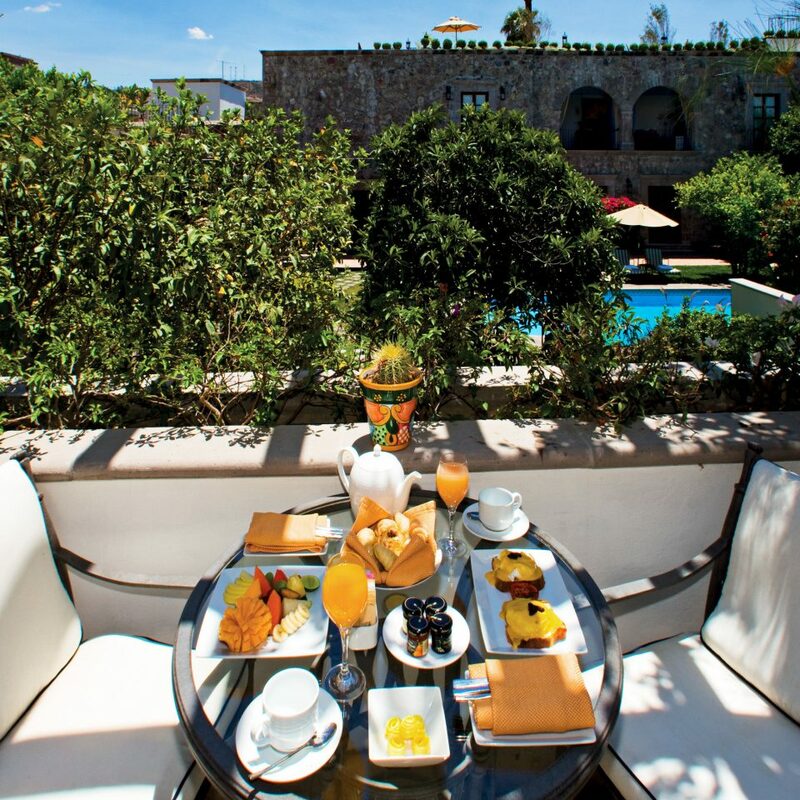 Behind the property’s high walls and heavy doors, tinkling fountains and flower-filled courtyards set the scene for a romantic escape where lazing by the pool or sipping a margarita on the rooftop terrace top the activities list. The hotel’s 37 rooms and suites are spread among six separate old mansions. 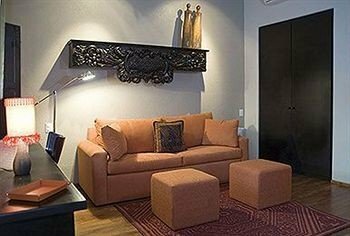 Each room is unique, and as charming as it is loaded with modern amenities like large flat-screen TVs and WiFi. 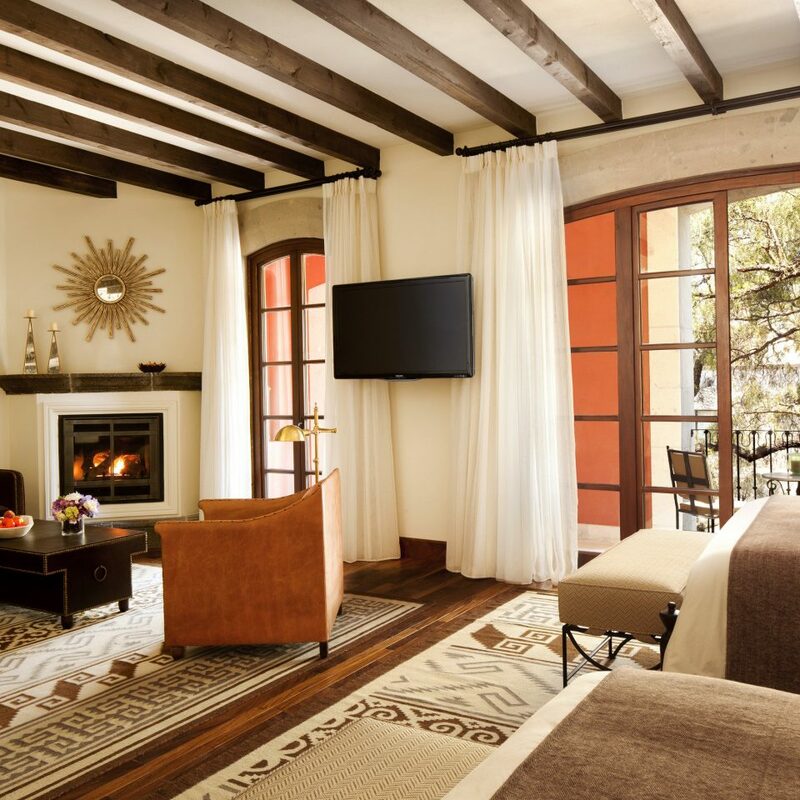 In-room fireplaces and original local artwork lend the air of a private home, while such thoughtful extras as nightly turndown service, spa-like bathrooms in talavera tiles up the luxe factor. Superior Rooms are a tiny 151 square feet, so for space to spread out, Junior Suites are well worth the splurge. If your agenda happens to center around hiding out and being catered to, you’ve chosen the right place. 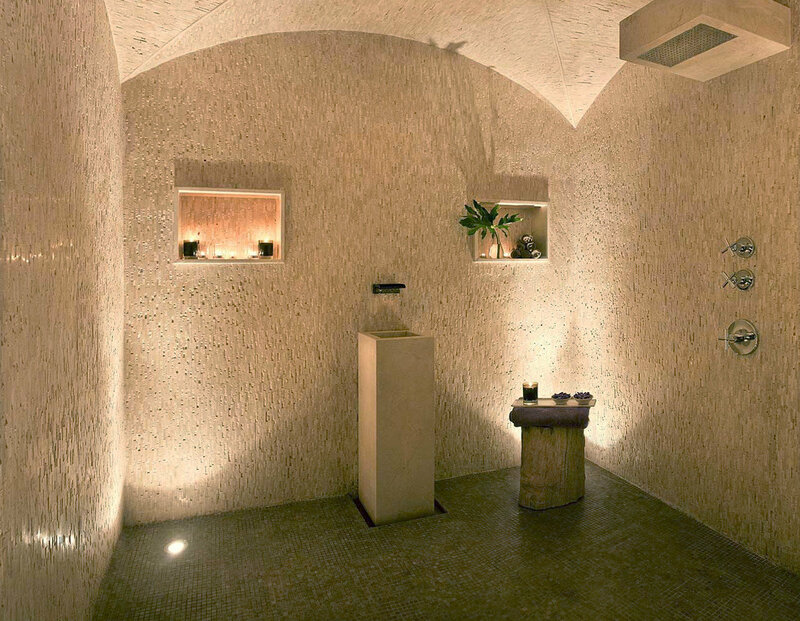 There are plenty of activities, like Mexican cooking courses at the hotel’s Sazon cooking school, or an organic exfoliate scrub and full body massage at the Laja Spa. 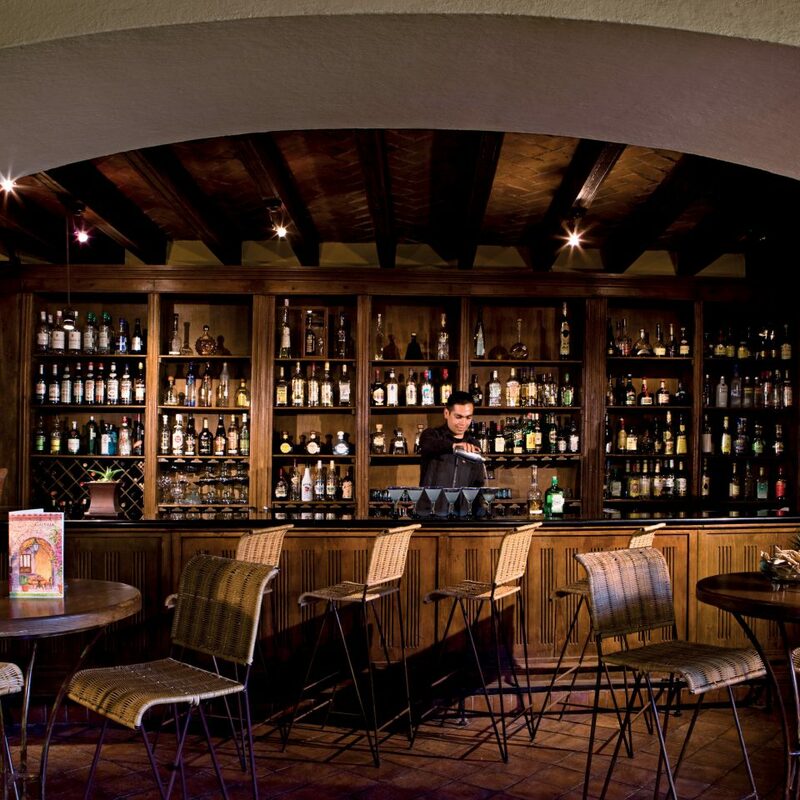 There is one restaurant on property, the elegant Andanza, and the staff always seems to be organizing additional gatherings, like sunset cocktail parties on the rooftop terrace, where you can mingle with guests with the amber glow of San Miguel in the background. 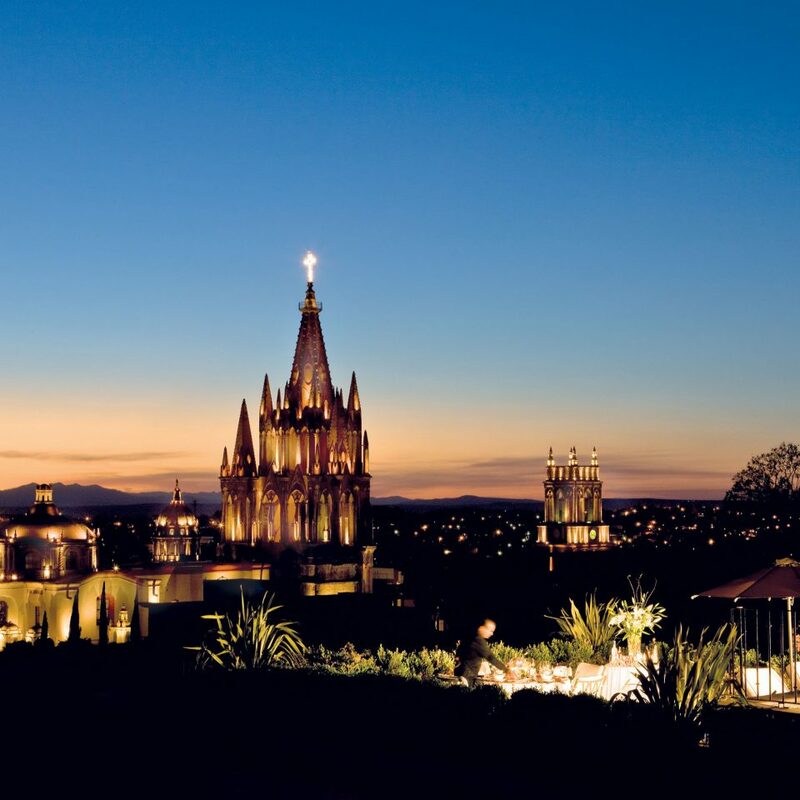 The town of San Miguel, a UNESCO World Heritage site, holds its own unique allure, with stunning colonial buildings and countless boutiques and art galleries. 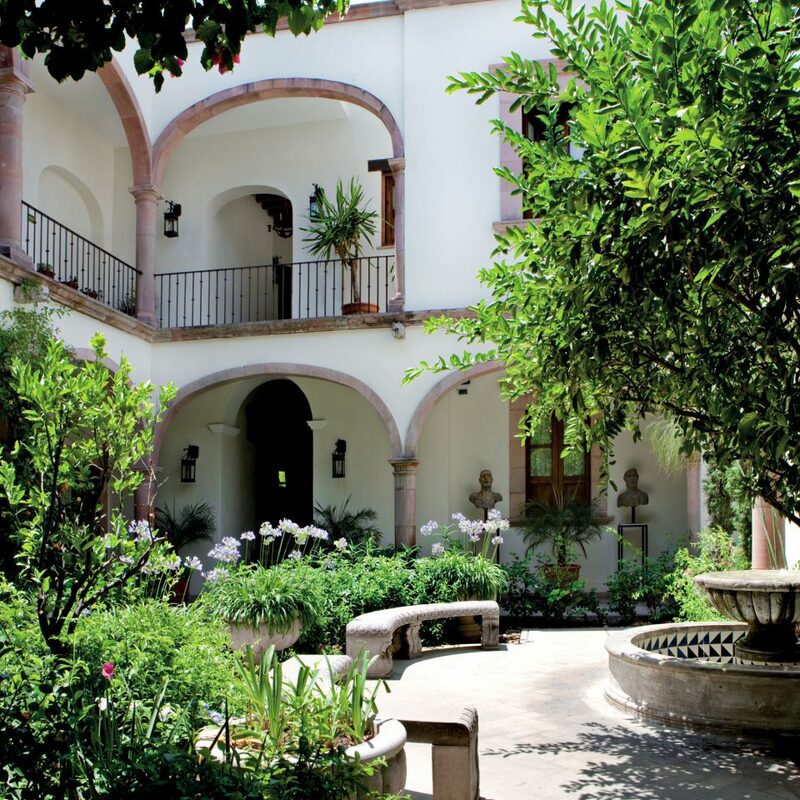 Belmond Casa de Sierra Nevada is right in the city center, just steps away from all the activity, as well as landmarks like La Parroquia, the Church of St. Michael the Archangel. Don’t miss a meal at the Restaurant, an enduring hotspot for its seasonal, organic comfort food. 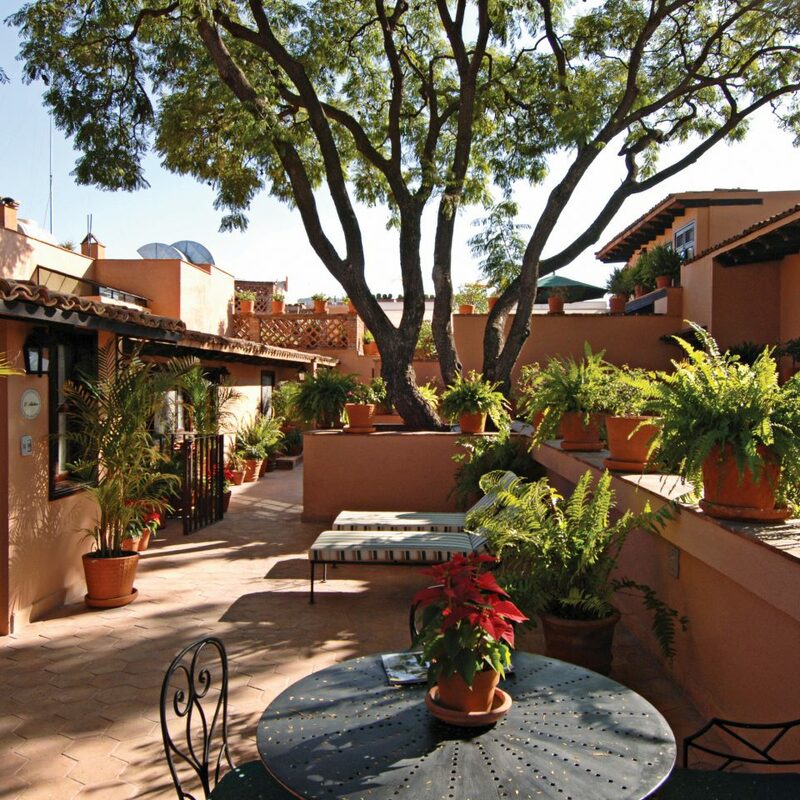 El Charco del Ingenio Botanical Garden is great for a head-clearing stroll through cactus-filled canyons flush with protected plant and animal species, while Fábrica La Aurora is a must for some retail therapy, a one-stop center for antiques, modern art, textiles and crafts in a converted 19th century fabric mill. Great location, staff and accommodations. We thoroughly enjoyed our 3 nights at the Belmond. The staff was excellent and we like the tranquility on the grounds. The room furnishings were nice as well. We liked our ground floor suite with a private courtyard and fireplace.You also can't beat the location. 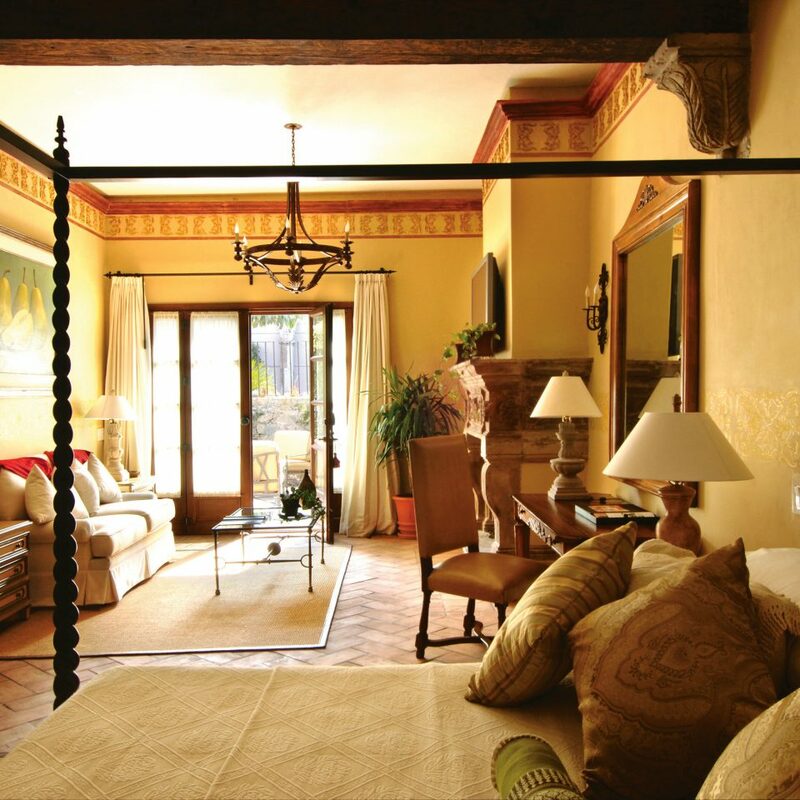 Belmond Casa de Sierra Nevada is truly a five star hotel. 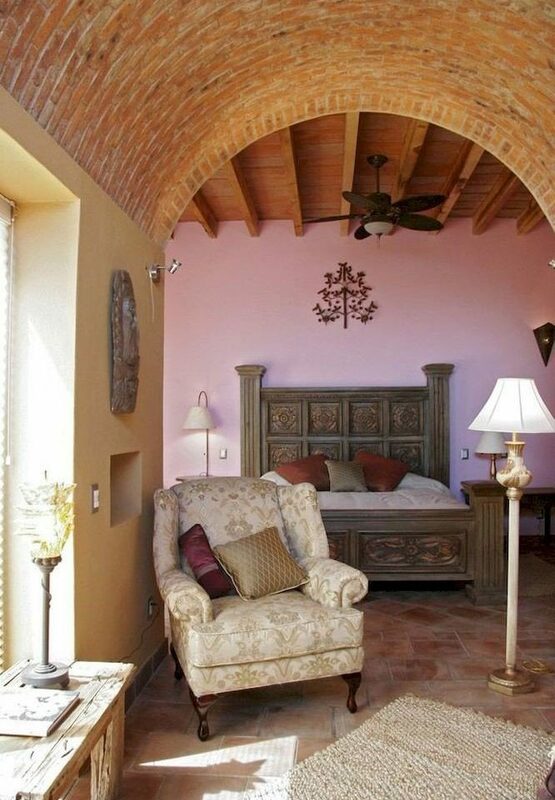 Beautiful property, nice rooms, comfortable beds, relaxing atmosphere. Everyone was so nice and helpful. Our room rate included breakfast, and omg it was amazing. 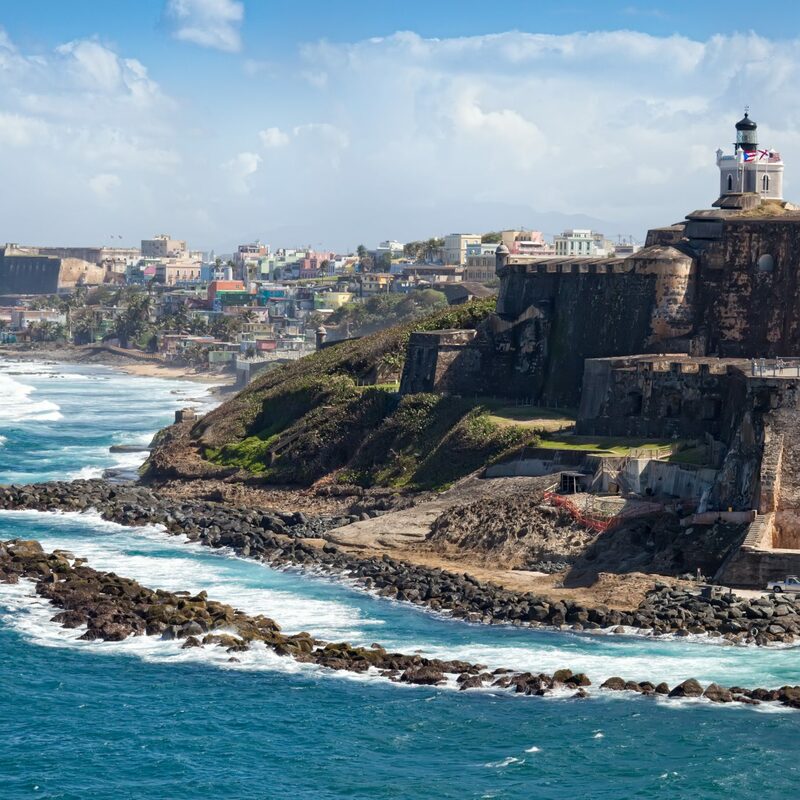 We can not wait to come back. 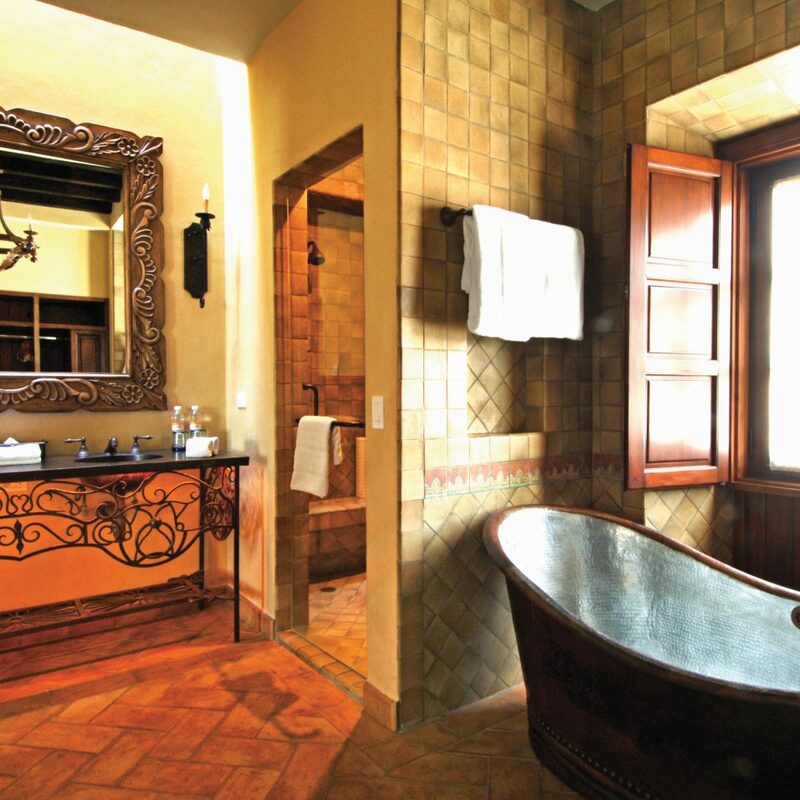 The Casa Sierra Nevada is still a great property, but the amenities have slipped in recent years. 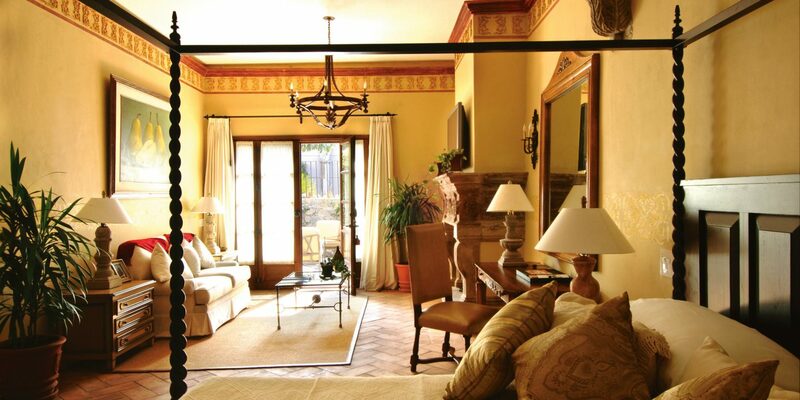 Gone are the beautiful flower arrangements and the beautiful art throughout the property. In addition the room prices have risen dramatically and overpriced in comparison with other resort properties. The pool, overall service and the refreshed Park restaurant are still excellent. The main restaurant menu has always been upscale and was a little disappointing that the menu choices have not improved. The food could not be faulted, from the marinated fresh corn starter, to the Guacamole studded with pineapple to the main course, Braised Pork borracha served on cactus. The service was attentive but not overly so. We were not staying at the hotel and visited only the restaurant. I took my wife to SMA a couple of weeks ago and we stayed for 4 nights. The staff were very, very nice. 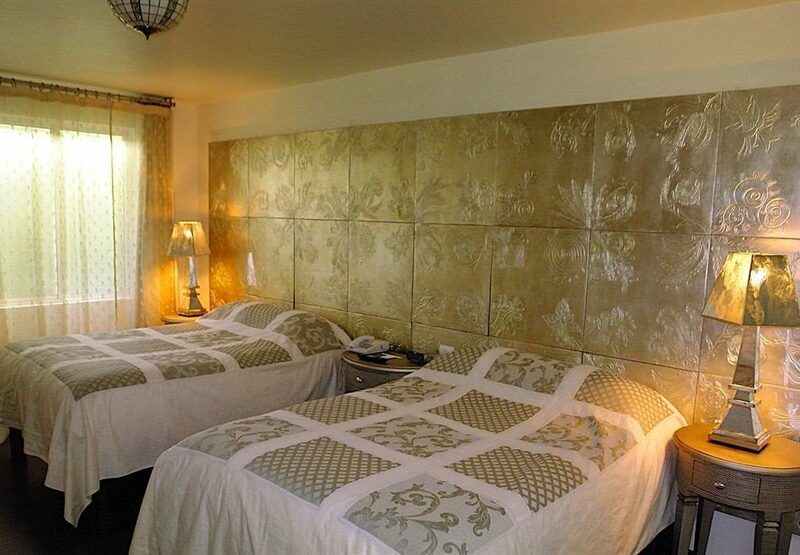 The hotel is divided into several parts but are contiguous execept for one place near Benito Juaraz park. We stayed in a junior suite where the restaurant is located and it had a nice balcony. We more or less took it easy. We had dinner twice at the restaurant and one night room service. Prices for the rooms are a little pricey but we enjoyed it very much. Hotel is in a great location. Taxis are readily available and very reasonable.